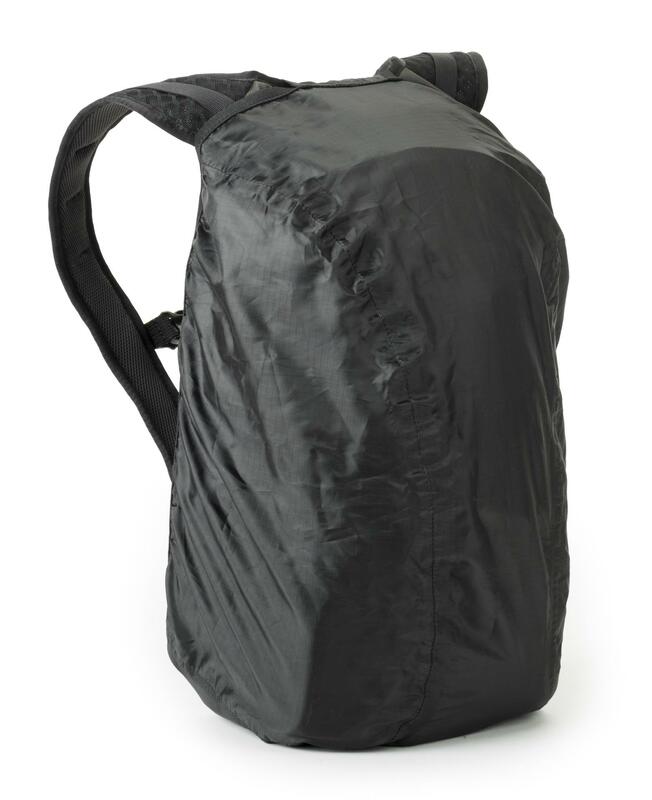 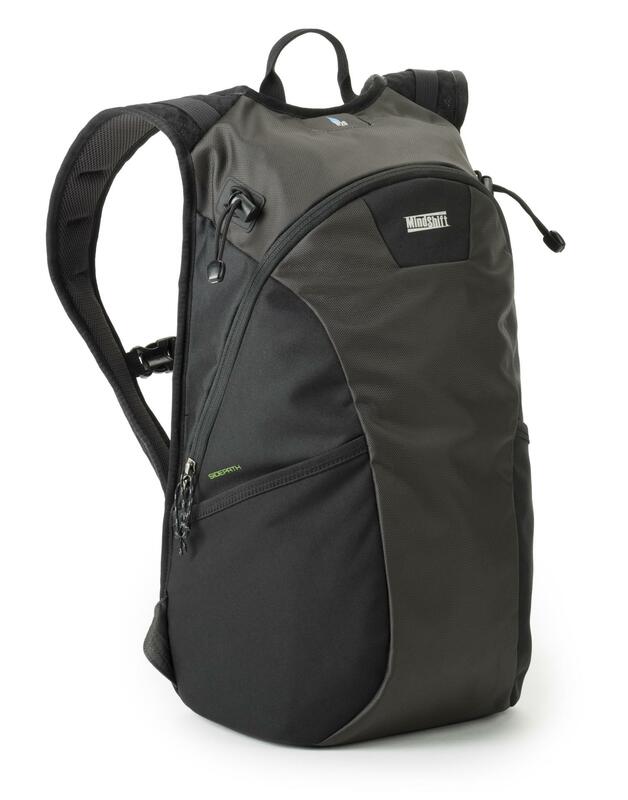 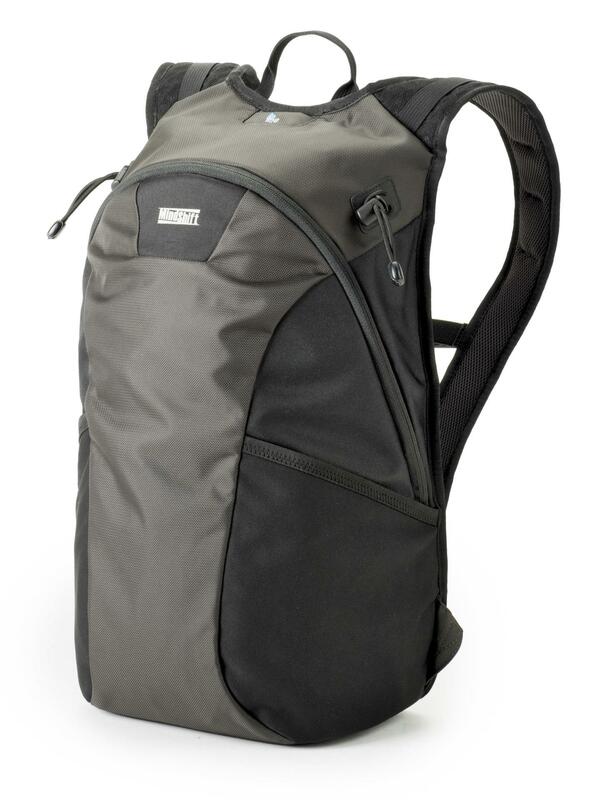 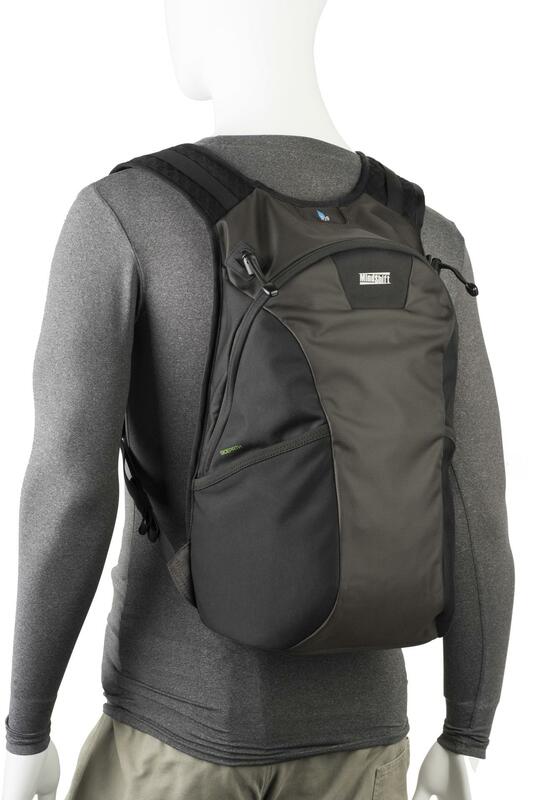 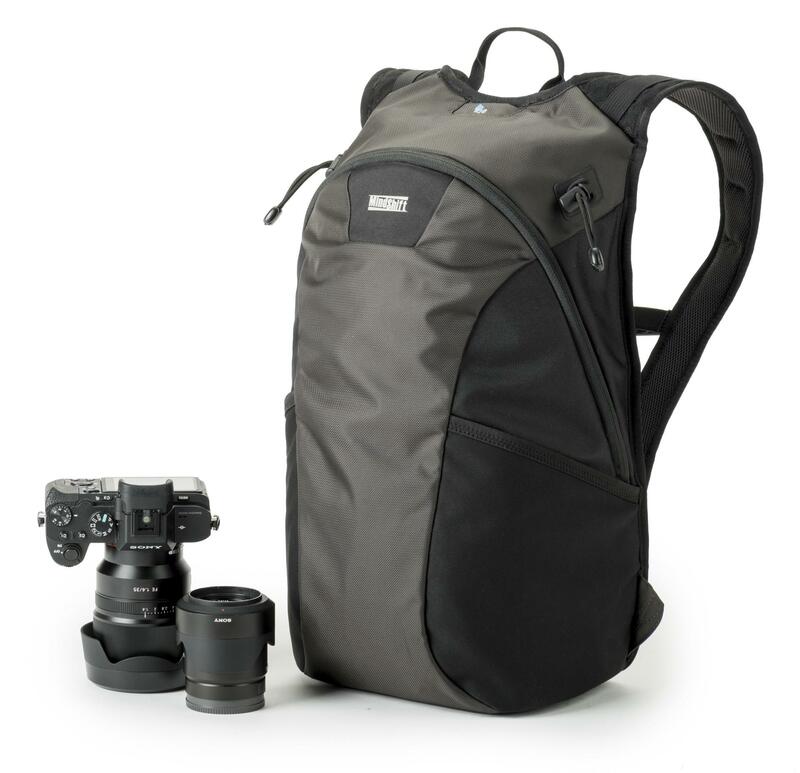 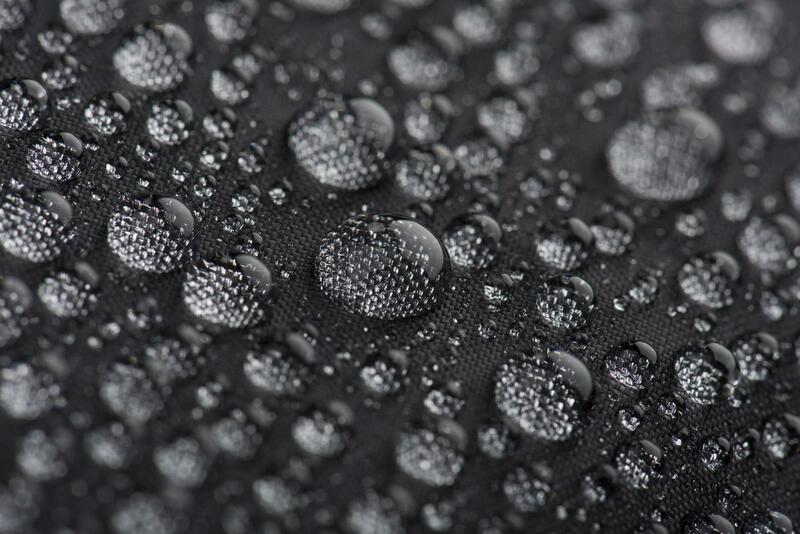 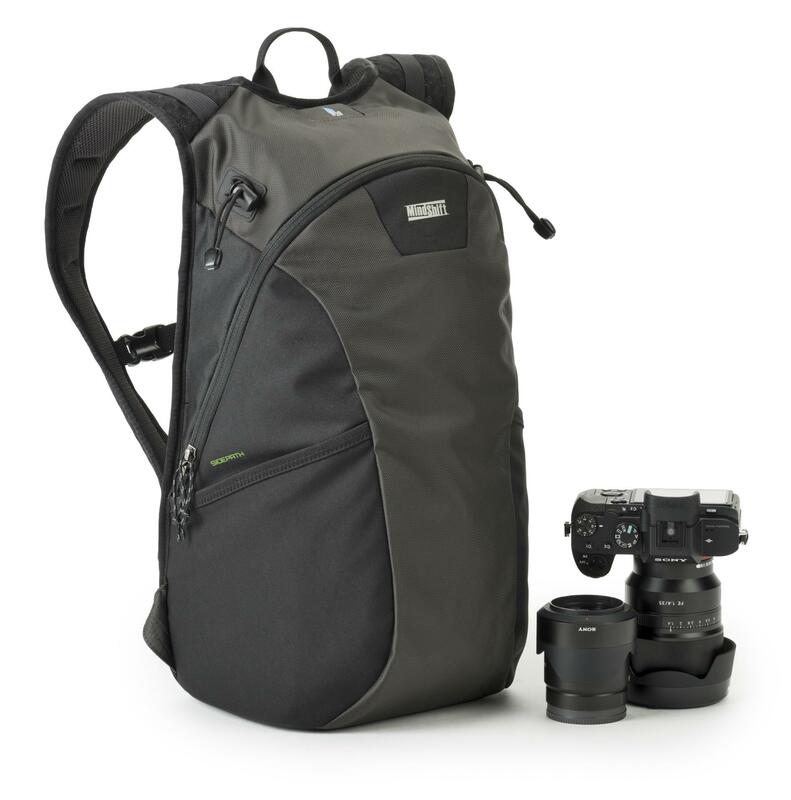 The SidePath (Black) is a lightweight backpack (0.7kg) made with superior materials and construction. 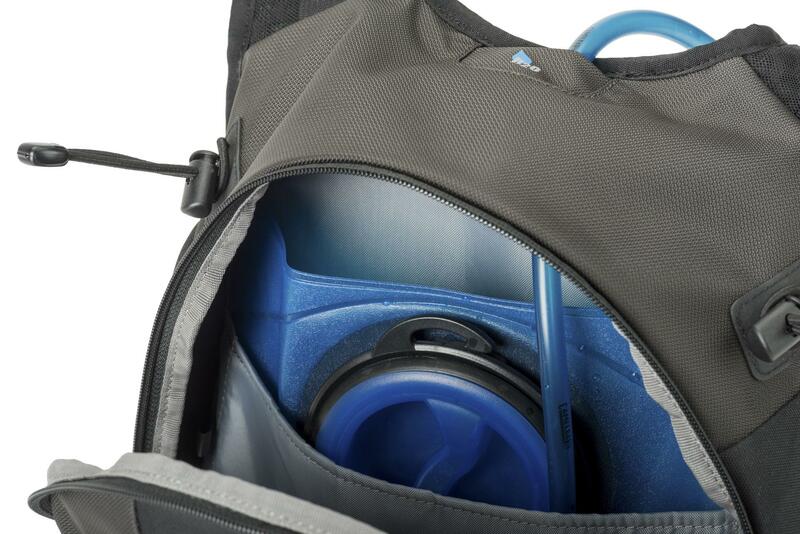 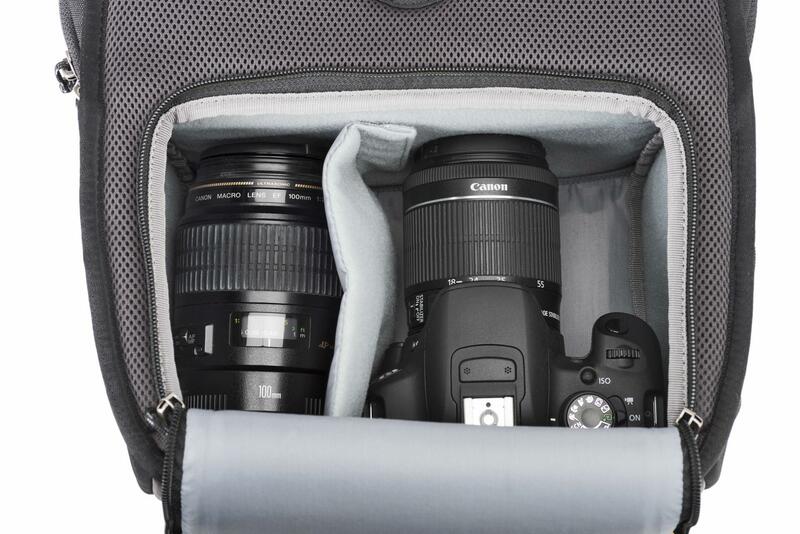 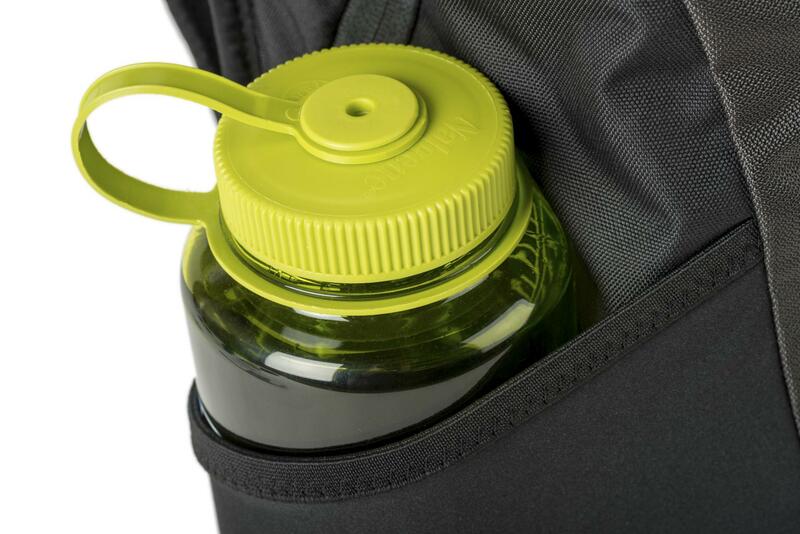 It’s a great grab-and-go bag that can be used for travel, a day trip, or anything in between. 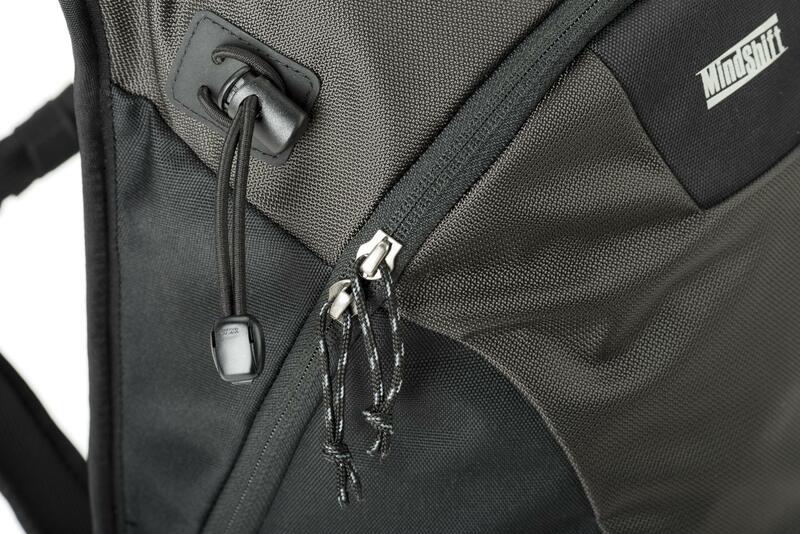 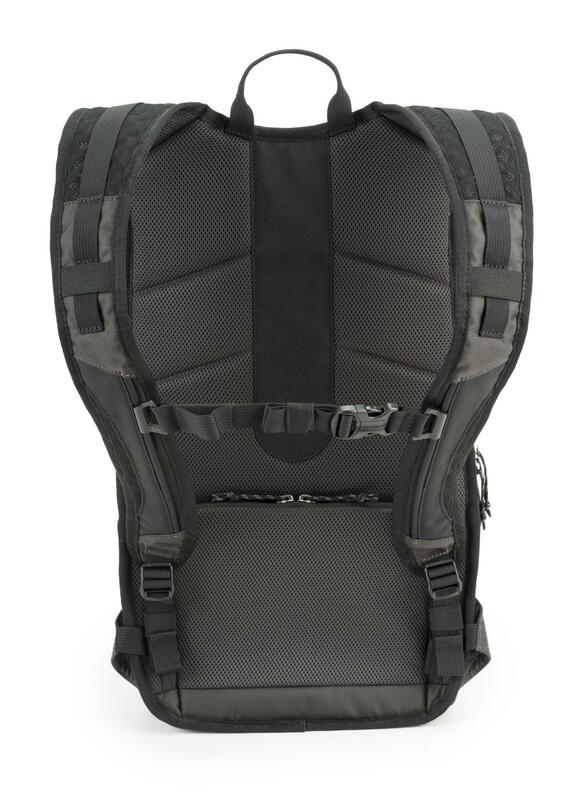 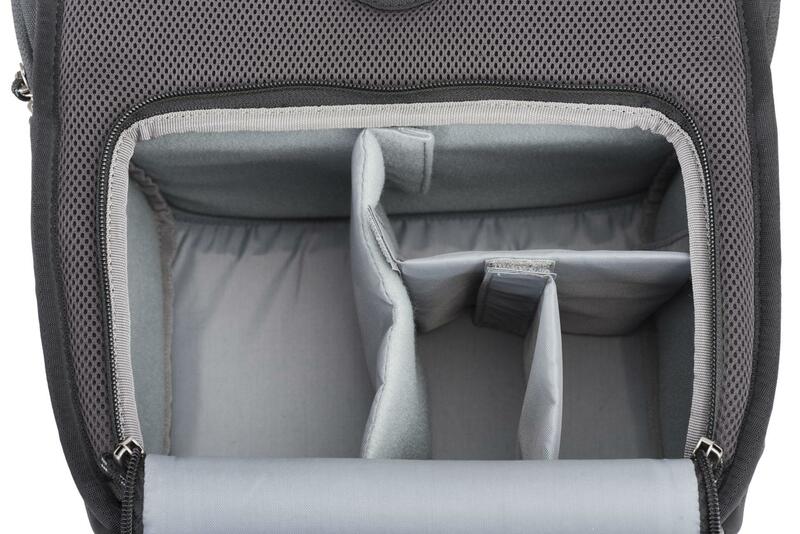 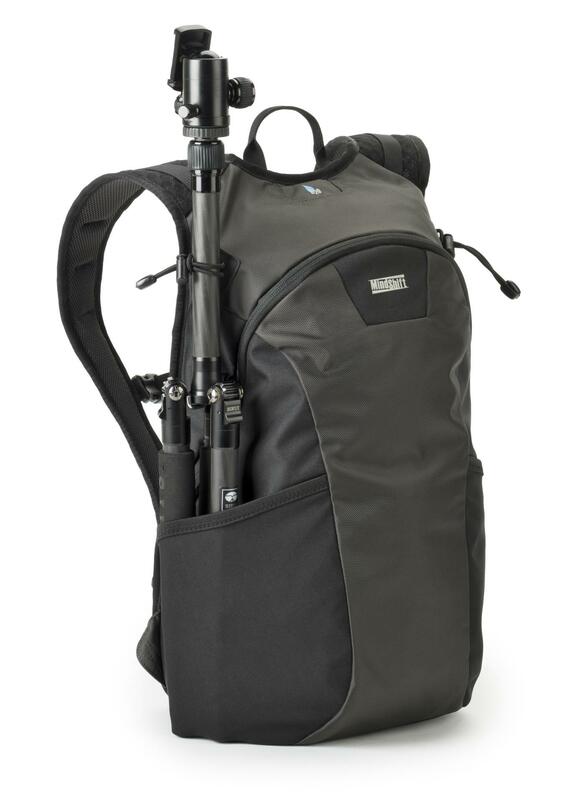 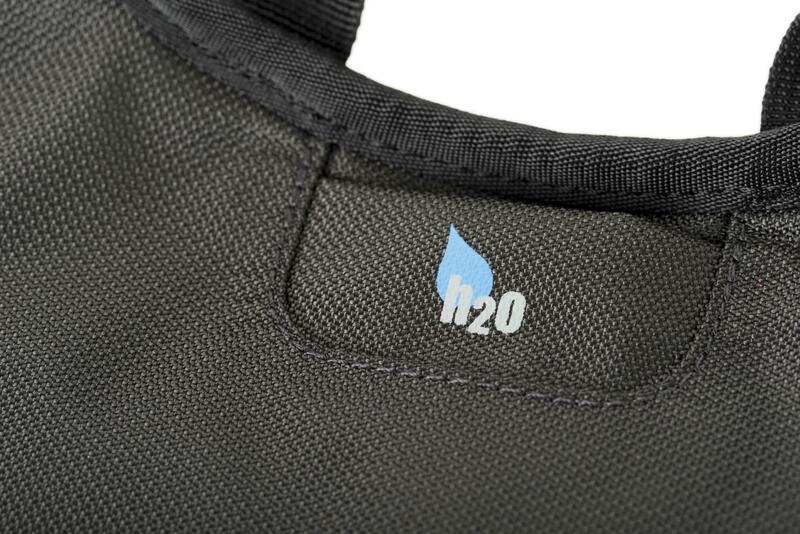 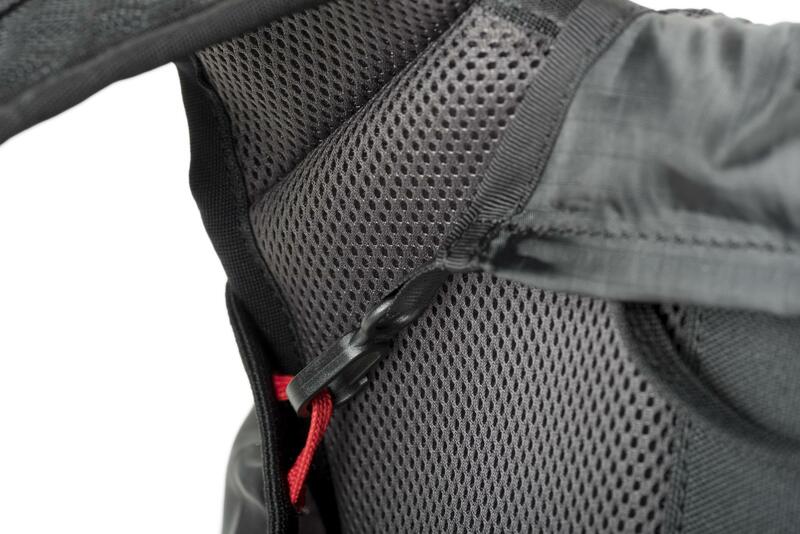 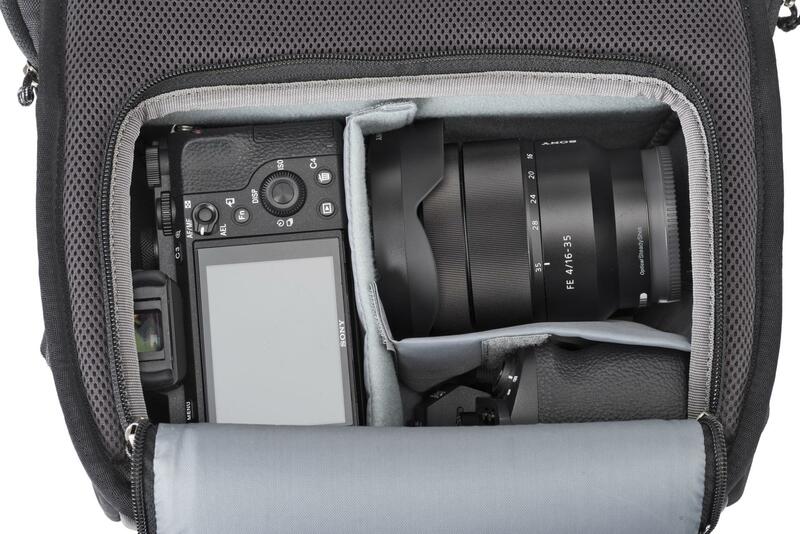 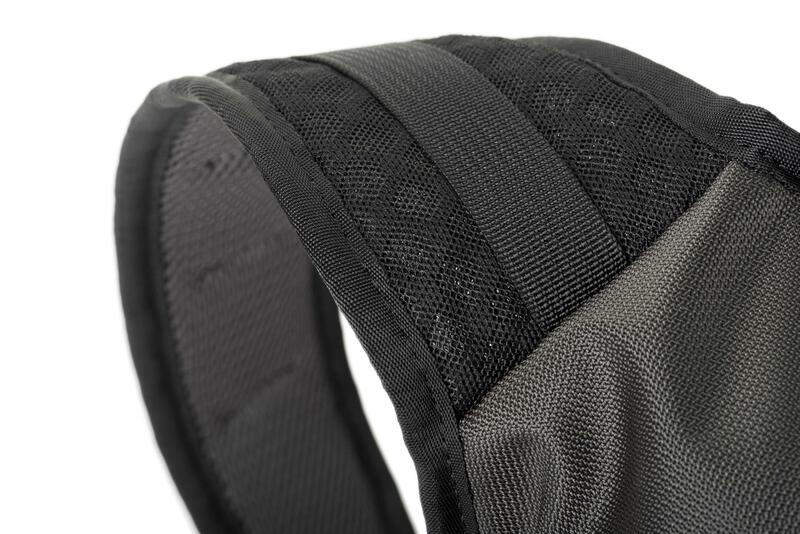 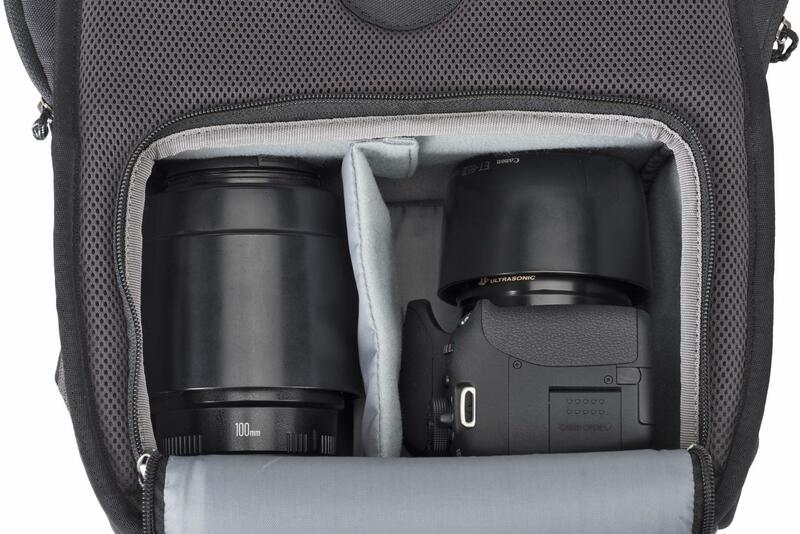 Rear panel access keeps your gear secure and your harness clean. 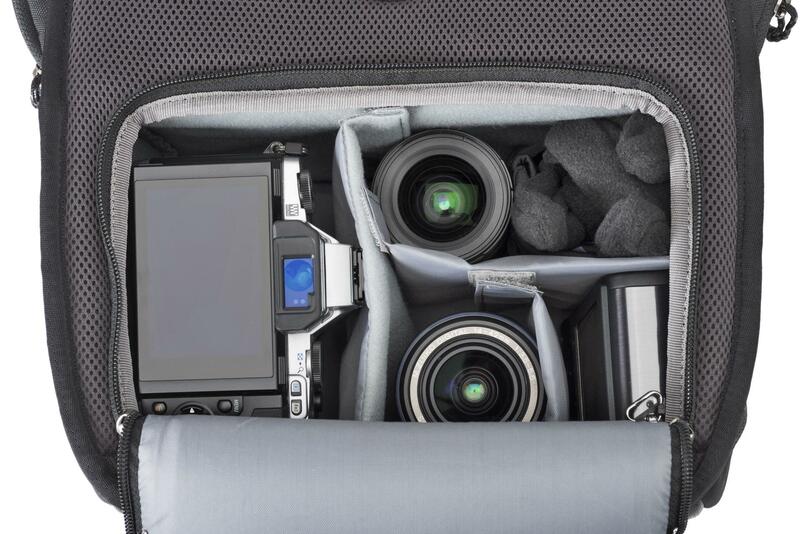 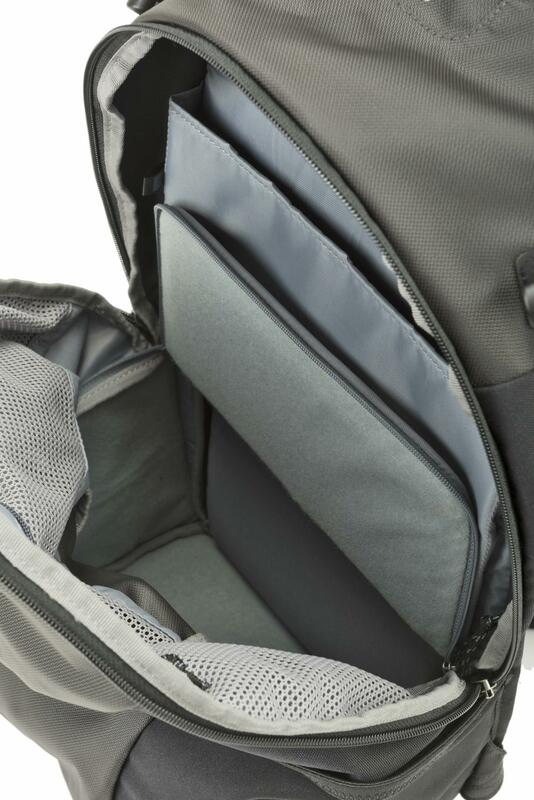 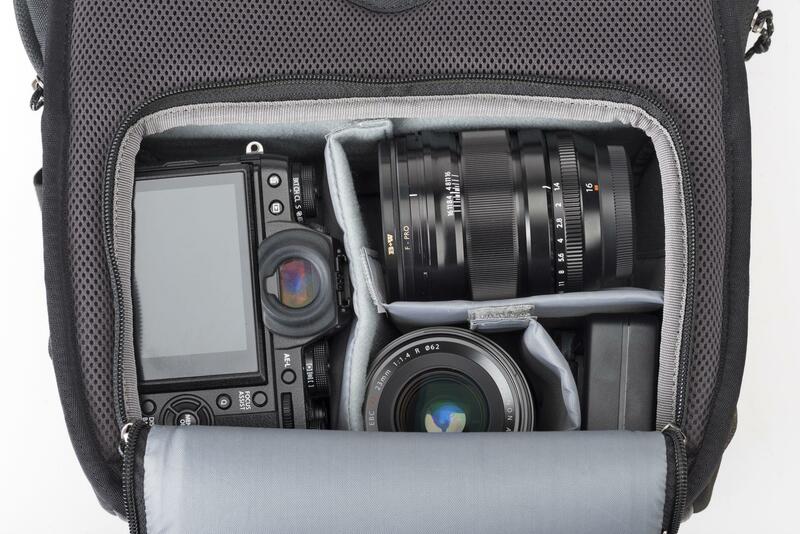 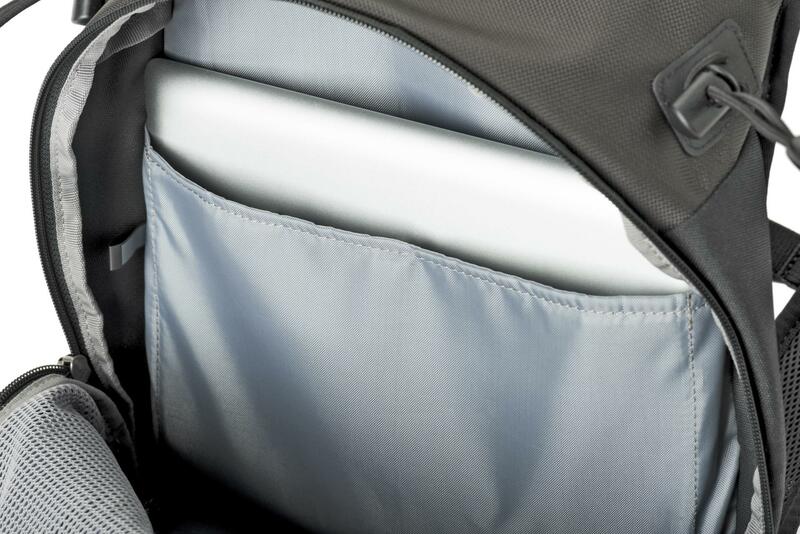 A roomy zippered compartment fits a 10” tablet and all the supplies needed for one-day adventure. 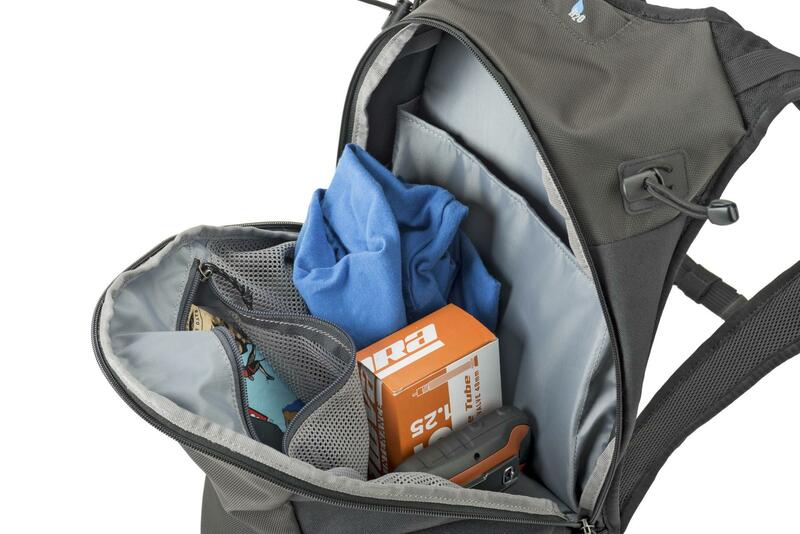 Interior trap door adds versatility by converting a camera bag to an open daypack. 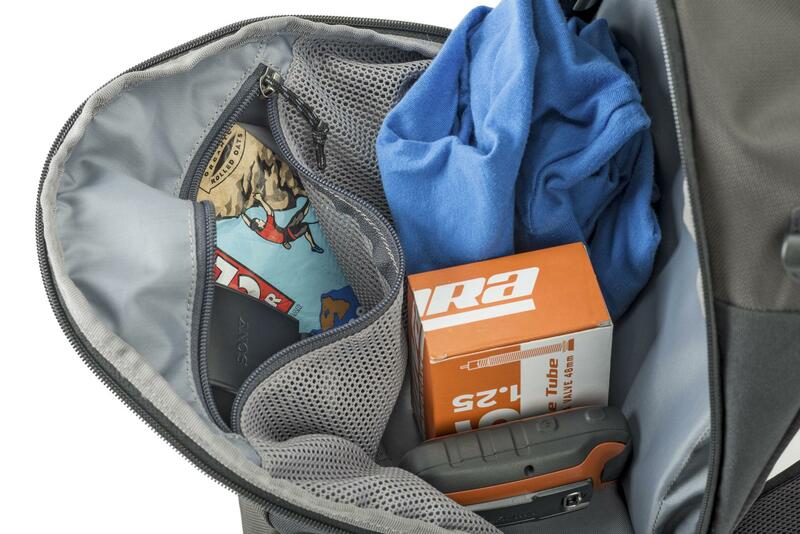 Go further and faster with something lighter and smaller.